Let the adventures begin . 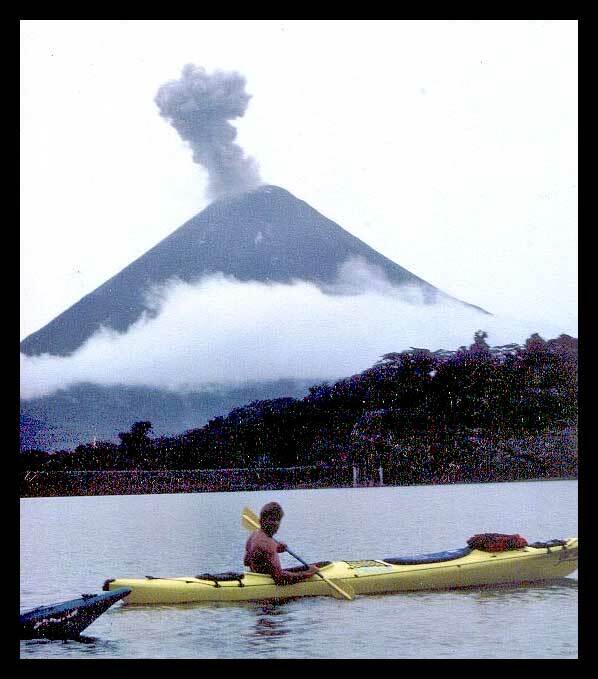 . .
Popo’s Expeditions offers some of the best adventure tripping in Costa Rica. Young and old alike can enjoy activities such as surfing, kayaking, rafting, fishing, swimming, bird watching and casual family style meals. 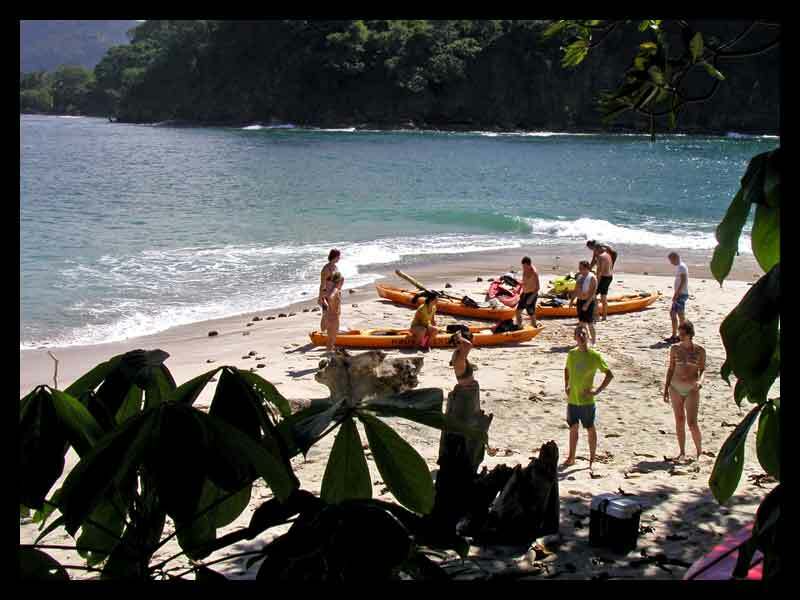 We outfit families and groups with kayaks, snorkeling gear, life jackets, and lunch. We have everything you need for what may be the most memorable adventure of your life. Just bring your personal gear. We’ll provide the rest. Costa Rica and Nicaragua Combo Surf Camp, Nicoya Peninsula Surf Camp, Sea Turtle Educational Camp, Kayak Trips, private, guided tours, spectacular beaches, ancient jungles teeming with monkeys and tropical birds volcanoes, dirt road villages, oxen drawn carts, canopy tours, deep sea fishing, sailing, horseback riding, waterfalls, rodeos, and real estate - these are just some of the opportunities that await you on a Popo’s Expedition. We've been showing visitors the best of Costa Rica for 17 years. Our English/Spanish speaking guides are friendly and knowledgeable. We have lodging for up to 16 people in our gated facilities just steps from the beach at Playa Carrillo on the Nicoya Peninsula. 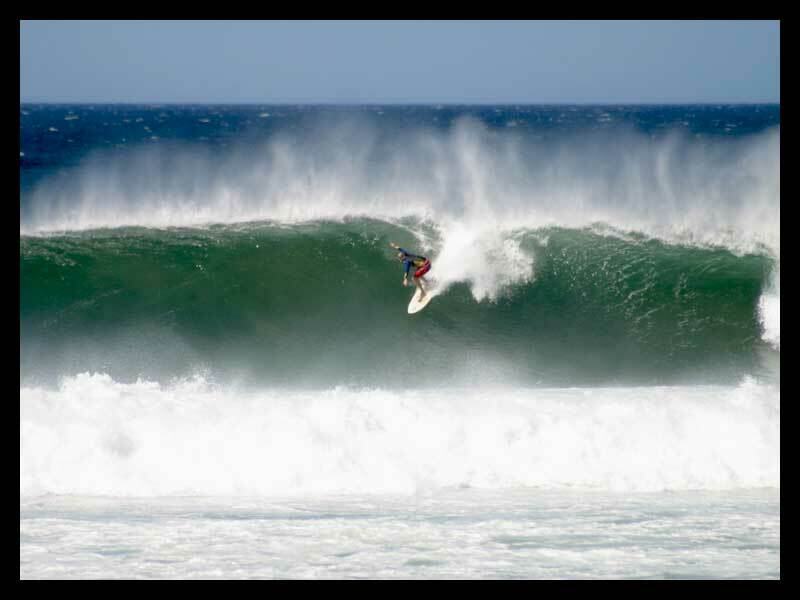 We also can help you find beautiful oceanside parcels for sale, and build your dream house or business. Popo’s Expeditions is just a quick walk from the beach, internet cafe, pizza parlor, fine dining, small casino, local pub, grocery store, and bus line. Though a quiet village, Playa Carrillo is only five miles from Playa Samara, a popular destination featuring many restaurants, nightclubs, shops with beachwear and native crafts, pharmacy, and clinic. Come to Popo’s Expeditions for your best vacation ever!